Take on the role of Willie’s son John Luke as he learns how to become one of the Robertson men! 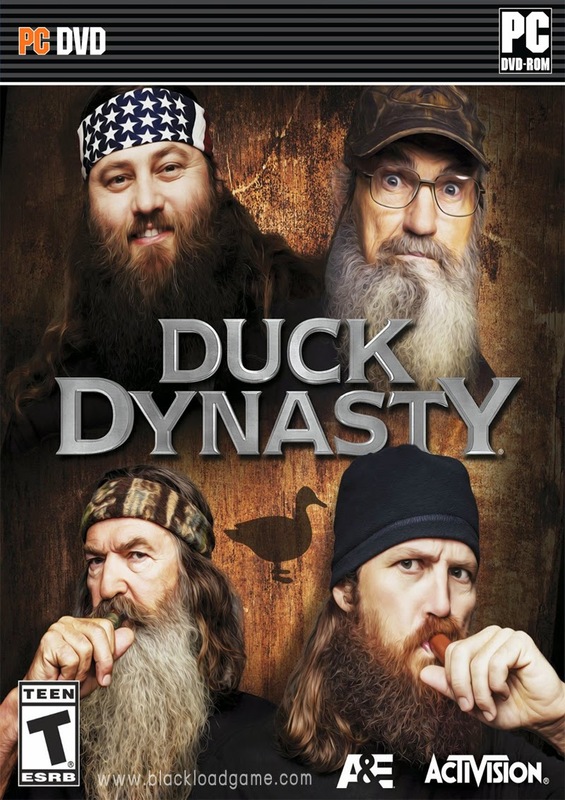 Interact with Willie, Uncle Si, Jase and the rest of the family from the hit TV show Duck Dynasty?. Go duck hunting, varmint shooting, off-roading and play office pranks in the Robertson’s hometown of West Monroe, LA. Will you learn the way of the beards?